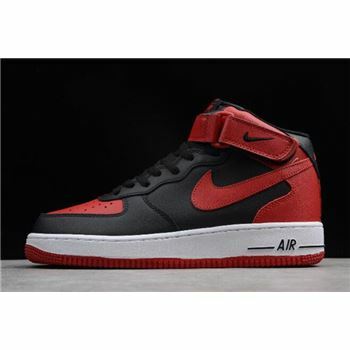 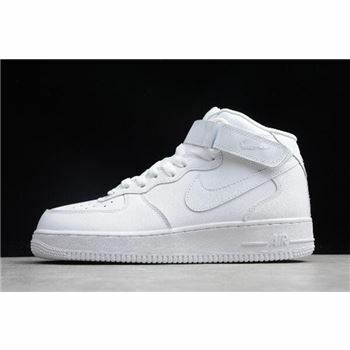 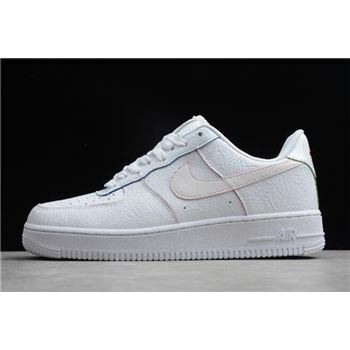 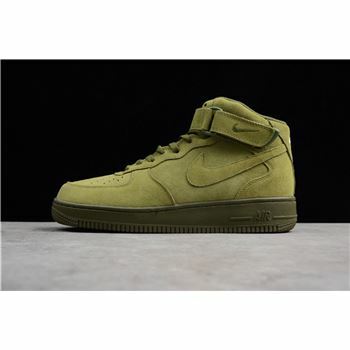 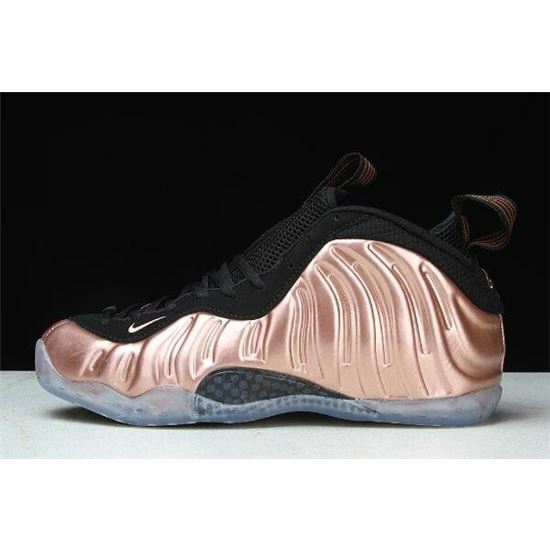 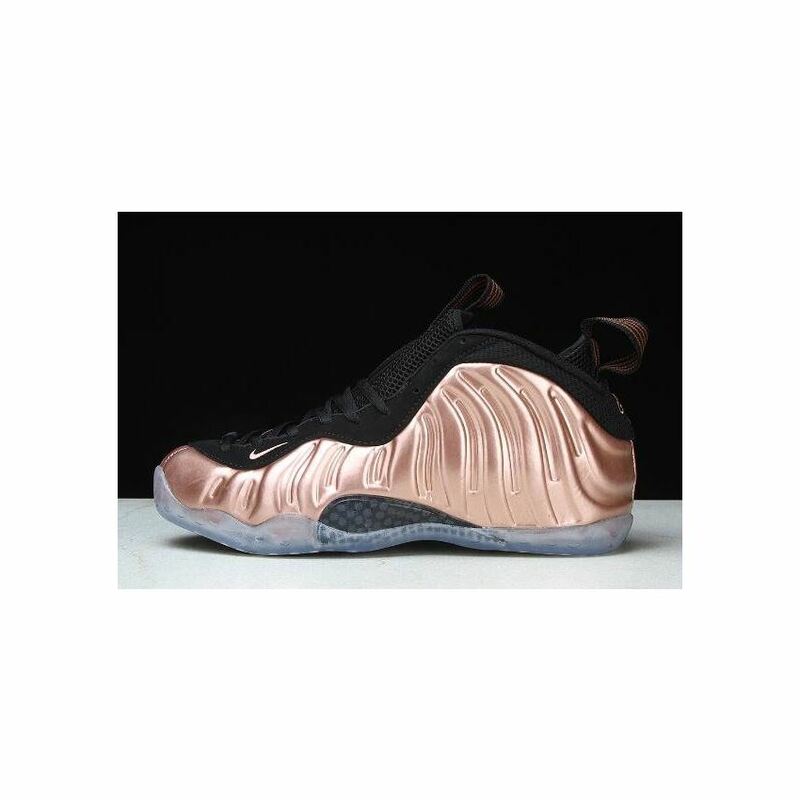 Initially released in 2010, the sneaker turns heads due to its Metallic Copper tone in a classic motif. Dressed in a Black and Metallic Copper color scheme. 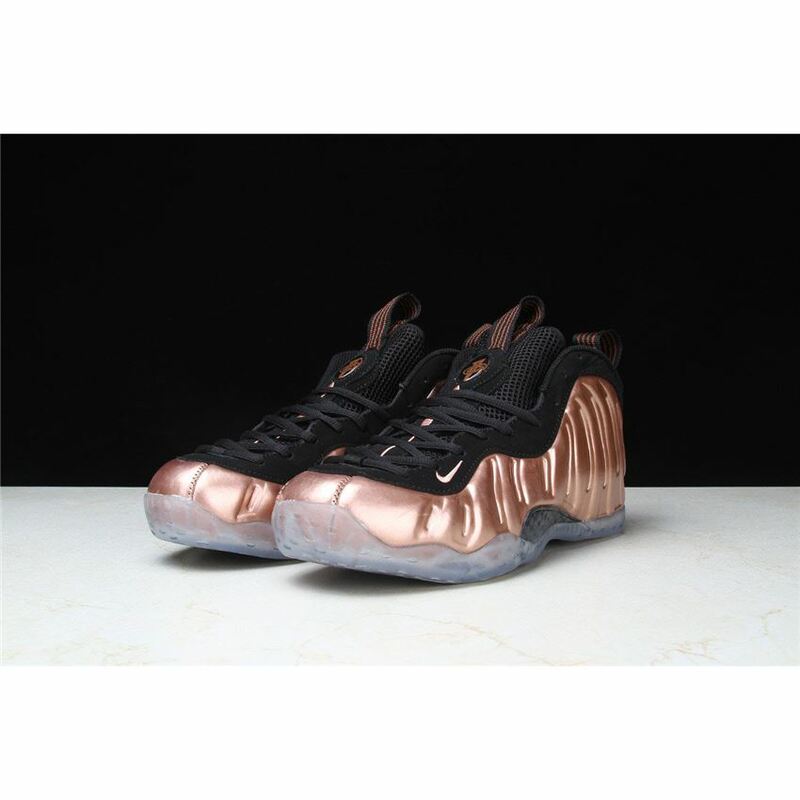 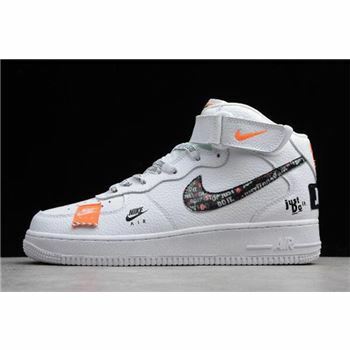 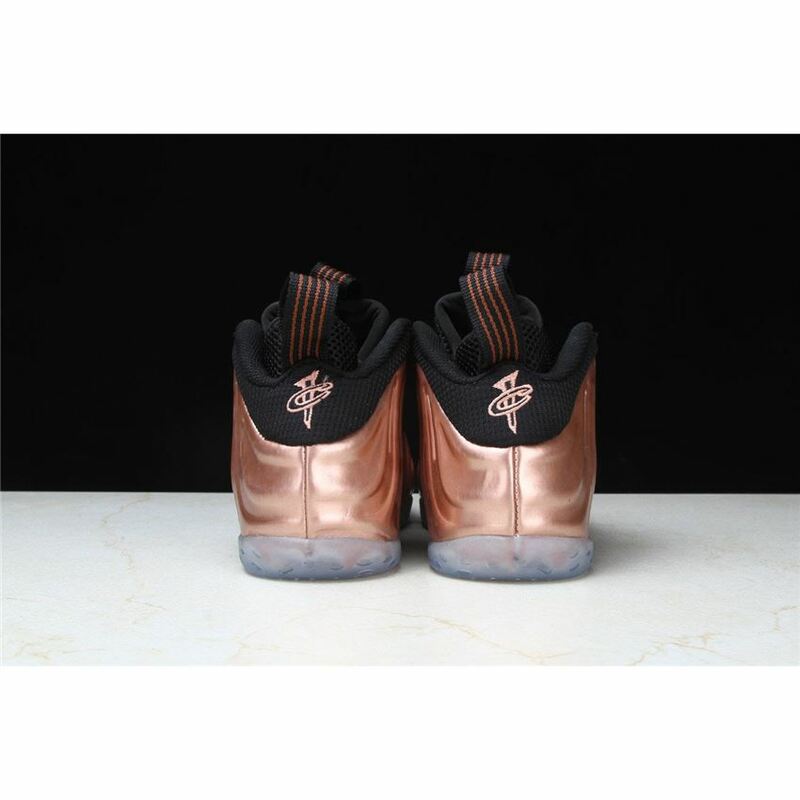 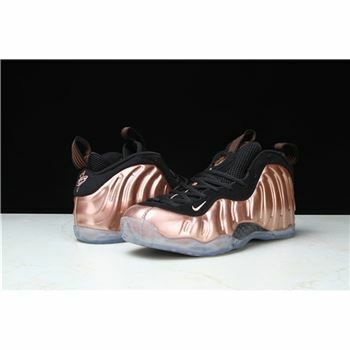 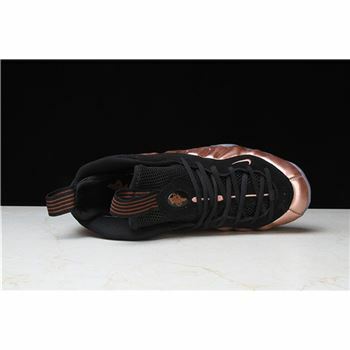 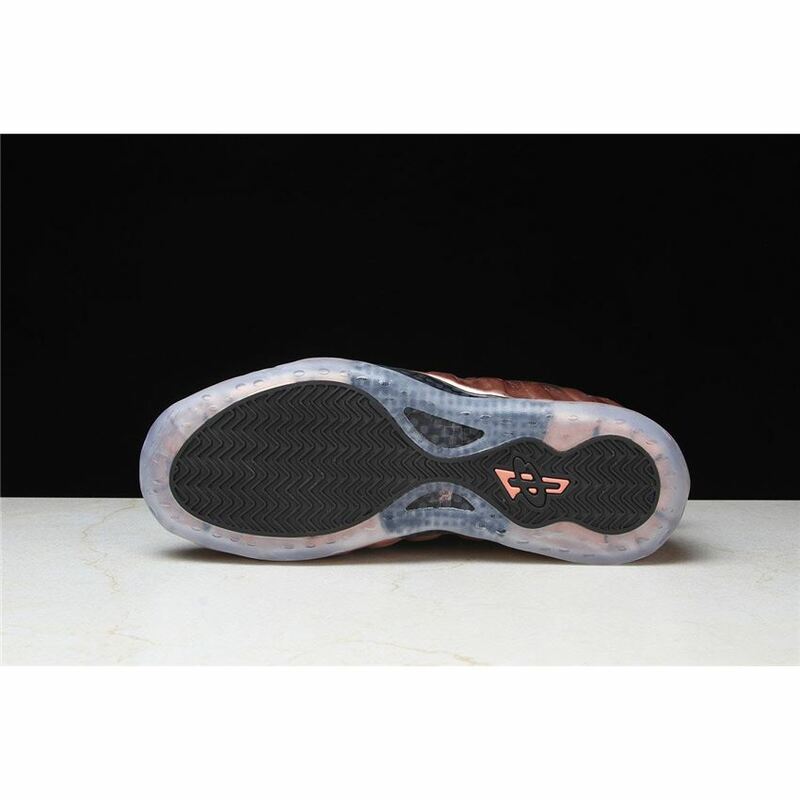 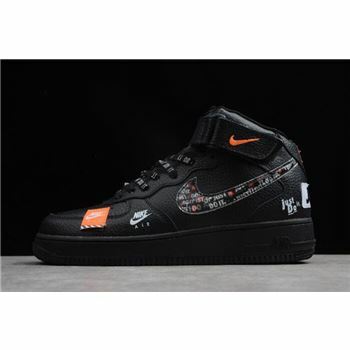 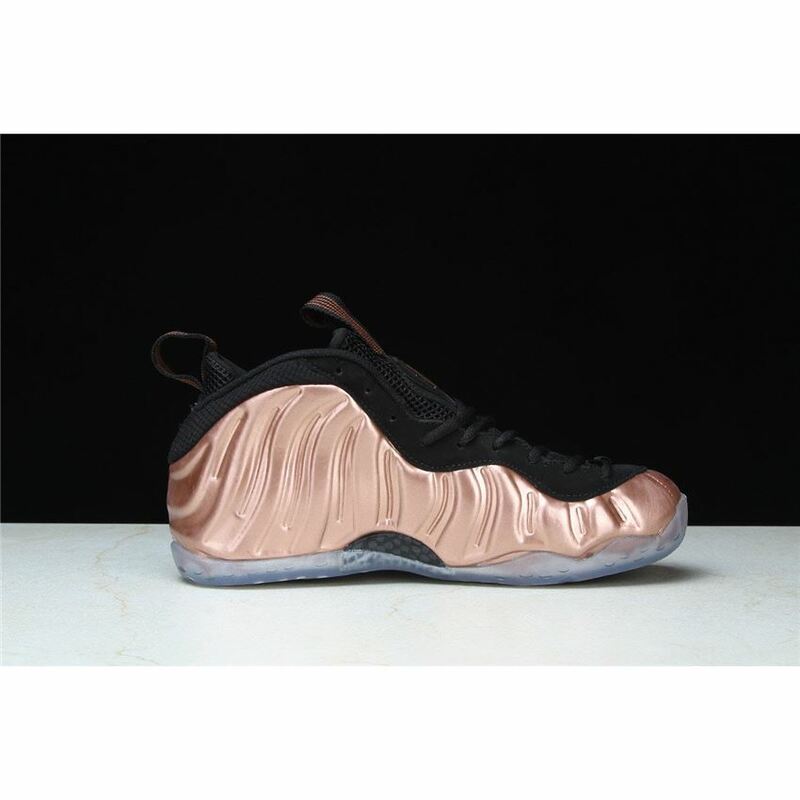 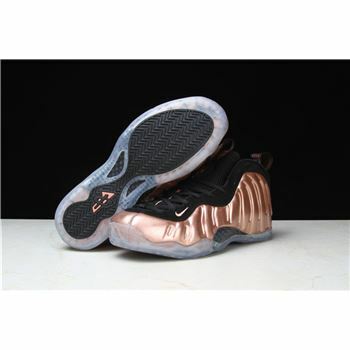 The classic Nike Air Foamposite One comes outfitted in a Metallic Copper Foamposite shell, completed with Black nubuck detailing atop a traditional translucent sole.